Some good news for our players who want to earn Bitcoin – you now have the option to receive your cash awards from Spark Profit in Bitcoin. So what is Bitcoin and why all the interest? Bitcoin is one of the most popular crypto currencies – a decentralised peer to peer network with no central bank (such as the Bank of England or the Fed) and no middle men. It basically behaves exactly like cash on the Internet. Bitcoin was developed in 2009 by Satoshi Nakamoto (a pseudonym – the real identity is still a mystery). Bitcoin began to get media attention due to its meteoric rise in price against an economic background where many people where losing confidence in their standard Fiat currencies and their government’s ability to support them. How do I get me some Bitcoin? You can “mine” for them – mining is the term used to describe the virtual work that you must carry out to earn Bitcoin. It’s a bit like the work you have to do to dig gold of out of the ground. Or, you can try your hand at Spark Profit and see if you have a flair for predicting financial markets – we’ll pay you in Bitcoin if you do! You’ll need to set up a Bitcoin wallet if you wish to receive or pay Bitcoin. A Bitcoin wallet stores your Bitcoin balance and allows you to send and receive payments in Bitcoin. 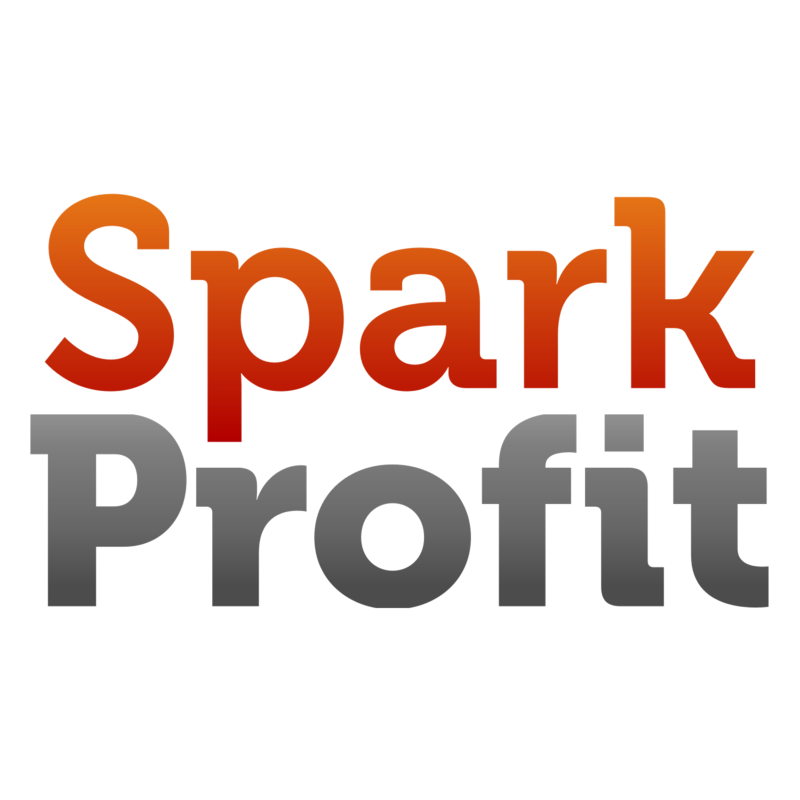 One you have earned enough cash in Spark Profit (presently the minimum is $30), just go to your Profile page and choose Bitcoin as the payment option. Click the withdrawal button and we’ll get you a real time quote of where Bitcoin is trading at, and agree a price in Bitcoin for your payment. All we need at that point is your wallet ID and you’ll receive your Bitcoin. We’ve awarded over USD $31,000 in prizes now. How much have you earned?